An Executive member of the Film Producers Association of Ghana (FIPAG) has revealed that the new supposed name for Ghana’s film industry 'Gollywood' was suggested by President Akufo-Addo. Speaking in an interview with Andy Dosty on Daybreak Hitz on Hitz FM, Bob Smith said the President was hopeful that changing the name of the industry will help improve things. "One thing I know is that President Akufo-Addo said it and said that he wants to bring up a vibrant film industry. He mentioned Hollywood, Nollywood and this gave us the impression that he has accepted a name that follows that line," he said. A lot of filmmakers and stakeholders have registered their displeasure after the new name popped up. 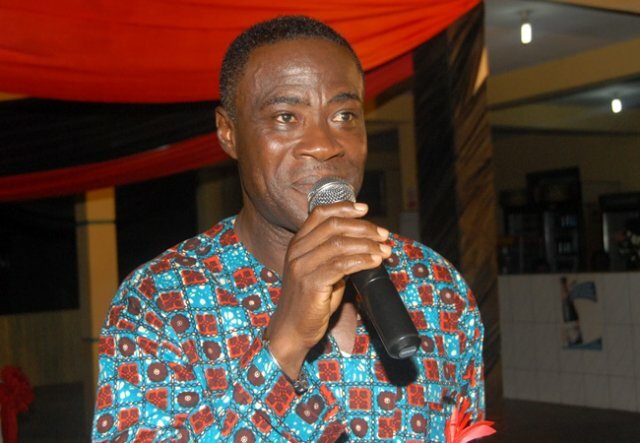 President for Film Directors Guild of Ghana (FDDG), Richard Boateng, who spearheaded the rebranding from Ghallywood to Gollywood said those disassociating from the suggested name are only sabotaging him and his organization. "They have their reasons for backing off...I was disappointed when I saw this statement signed by FIPAG. Something happened some years ago and I feel I am been sabotaged. "I don’t know why they also want me to consult everybody before I take a decision with my organization," he added. Ghana’s Gollywood follows America’s Hollywood, India’s Bollywood and Nigeria’s Nollywood.